 CrossFit Performance - Squat, lift, pull, jump and run! We got it all here. Designed to take your fitness to the next level. Our CrossFit classes will increase your strength through compound lifts, olympic lifting and gymnastic work. 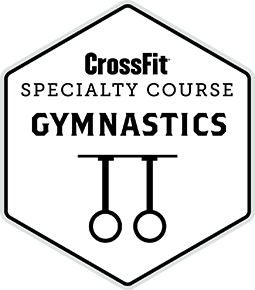 Every class is different, but expect your fitness to take new heights.